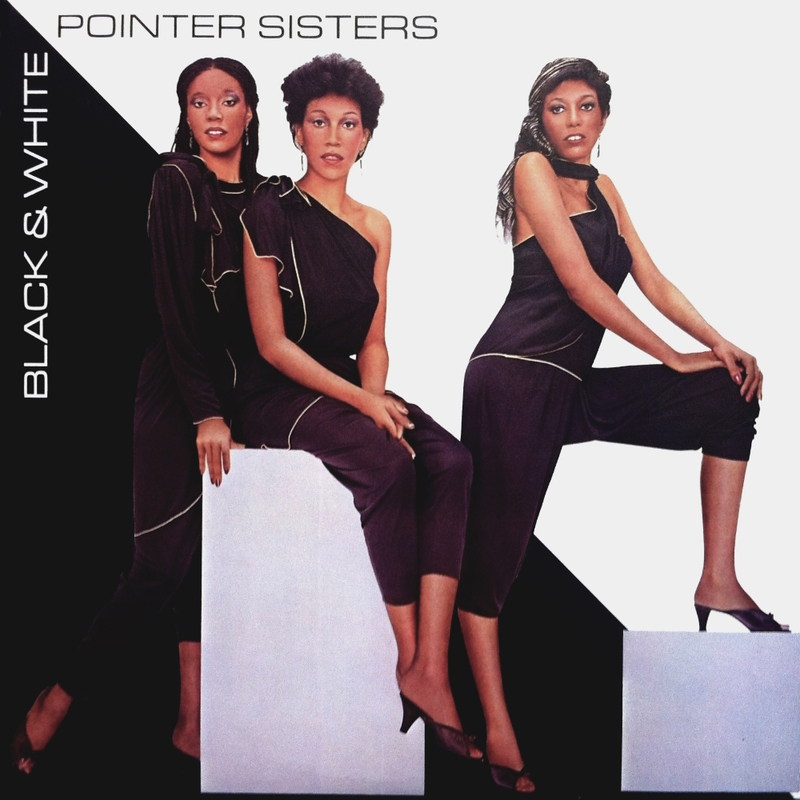 Black & White is the eighth studio album by the Pointer Sisters, released in 1981 on the Planet label. Black & White was their fourth record with producer Richard Perry and yielded the #2 pop hit “Slow Hand”. The fourth single release, “Should I Do It”, reached #13 in the spring of 1982, making Black & White the first Pointer Sisters album to yield two Top Twenty hits. Black & White was certified Gold in September 1981. The album was remastered and issued on CD with bonus tracks in 2009 by Wounded Bird Records.